The TNT -ELB is Wavecom's newest appliance tester to hit Australia. It offers the same testing abilities as the TNT -el, but does offer an additional power bank charger for increased portability and flexibility. It still however contains the same simple and easy-to-use functionality and offers great value. 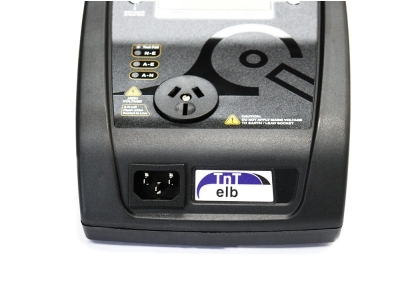 The TNT -elb is an entry-level and user-friendly appliance tester with the same functionality as the older TNT -el, although its been given an upgrade so that it can be operated from a rechargeable power bank. This means you'll have much greater portability and not be restricted to using just the power supply. 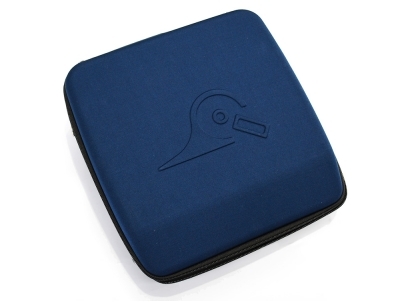 The rechargeable power bank allows you to conduct up to 3000 tests before it needs any recharging, which can be done from any phone charger (you wont need to change the batteries). The power bank can be charged within hours from any laptop, generic phone charger and USB car charger. The Australian made TNT -elb is also capable of conducting Leakage Current testing, which is a rarity for testers priced in this bracket. 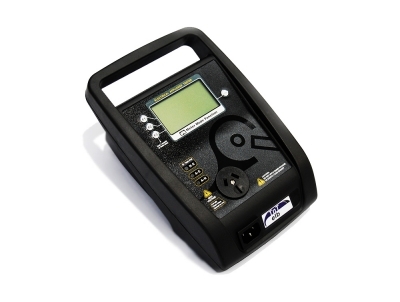 Another additional benefit is its ability to test sensitive electronic equipment that cannot be tested using a standard insulation tester. 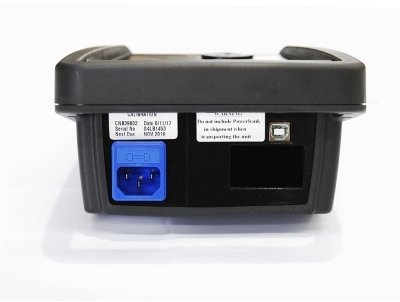 Unit supplied with: Carry Case and Strap, Lithium-Ion Battery Pack, USB-B Lead, Micro USB Lead, 240V Extension Lead Adaptor, Earth Bond Lead, Manual and Calibration Certificate.